You've embraced the millennial spirit and spontaneously booked a weekend trip to Paris. You have 36 hours. What should you do? And most importantly, what should you wear? You've already done the tourist version of Paris, this time it's all about embracing the Paris the locals know; both location and style-wise. Bruneelo Cucinelli's blazer and J.Brand's jeans are the perfect blend of Parisian tailoring, subtle femininity and the laid-back, effortless French style we envy so much. The busy day demands Aquazzura's 'flats of SS15', back with an updated ankle strap. You can't come to Paris and not shop. Start your morning in the historic Marais Quarter where you'll be able to find an eclectic mix of unique clothing and antique art galleries. After a classic French lunch at Cafe Carmen move onto the historic Avenue Montaigne and the Champs Elysees. With a mixture of designer flagship stores and global chains, all your shopping wants will be satisfied. Finish the afternoon by waking through the streets of Paris - this city is too beautiful to miss from inside a taxi. Provenza Schouler's dress could not feature more French influences; from Esmerelda's cold shoulder to the A-line silhouette and ruffle detail at the top, this dress is naturally worn by Parisian. Add a little bit of edge to this outfit with The Cartel's gold caged clutch bag and Valentino's studded heels. 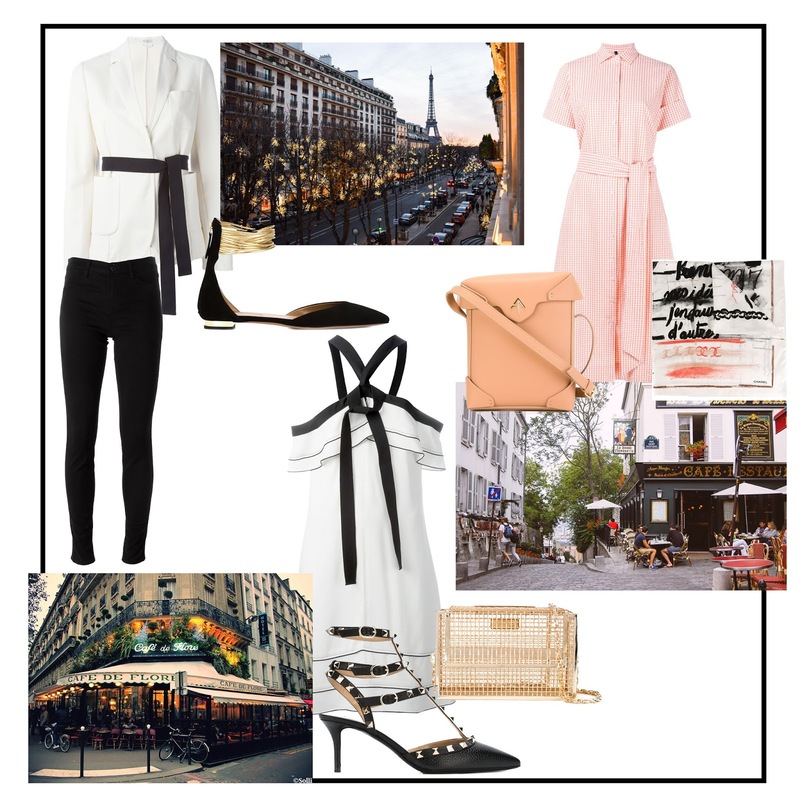 Start the evening with a drink at the Cafe de Flore, giving you the time to see and been seen by your fellow fashionistas. Dinner has to be at the Citrus Etoile on the Right Bank, allowing you to show off your Valentino's to the French celebrities and politicians who are regulars. Make sure you leave room for a late night dessert from Patisserie Pierre Herme on your way home. Lisa Marie Fernandez's no-fuss and ultra-feminine shirt dress is the right choice for a day spent exploring. The waist tie creates the quintessential French silhouette that Dior would be proud of. Add more continental influence by tying the Chanel foulard around your neck for an effortless chic, summer accessory. Sacre Coeur isn't the only reason to visit Montmartre. Spend your last few hours exploring the back streets of the 18th District and get to know the lively neighbourhood. Go north onto Rue Marcadet and Rue Lamarck and spend the afternoon exploring the restaurants, cafes, local artwork and boutiques like a true Parisian. 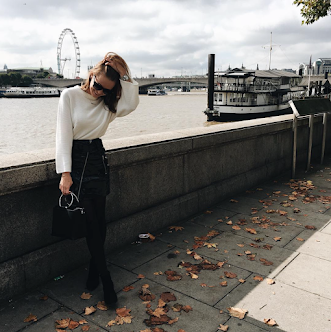 For more holiday style inspiration make sure you have a look at FarFetch's Style Hub: What To Pack page for tons of more ideas!